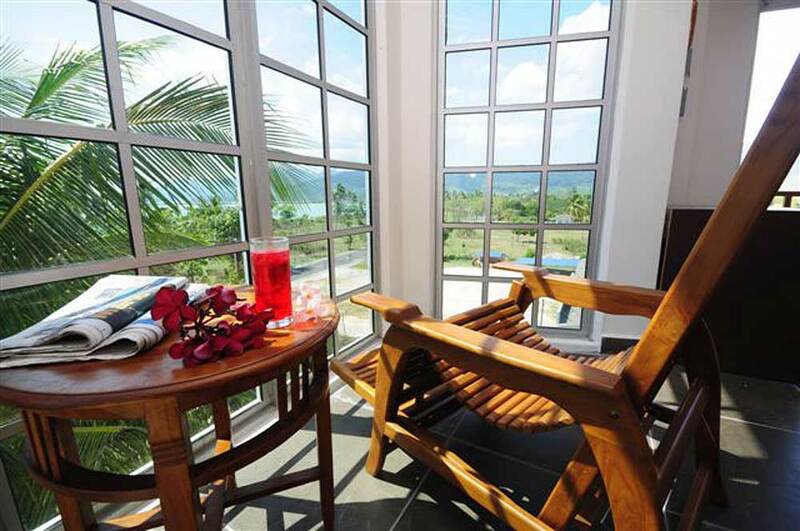 Peaceful comfort is what best describes the Bella Vista Express in Langkawi. 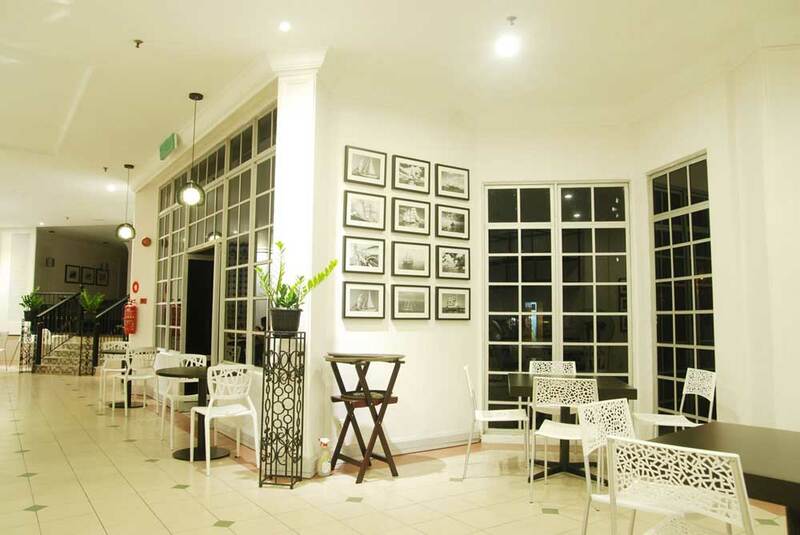 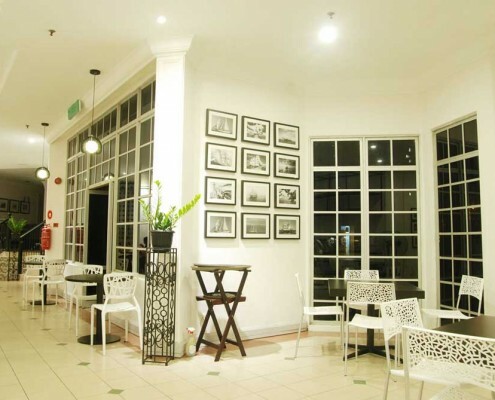 The 73 room sea-fronting hotel is ideal for discerning guests who prefer to be situated away from the popular tourist spots of Pantai Cenang and Kuah town. 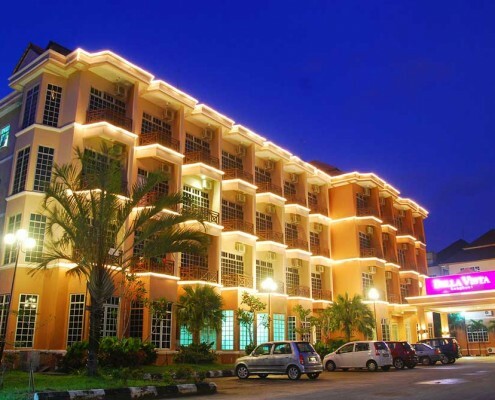 With the gentle sound of lapping waves infusing our modern fully equipped rooms, the Bella Vista Express Hotel satisfies both the spiritual and physical needs of our guests. 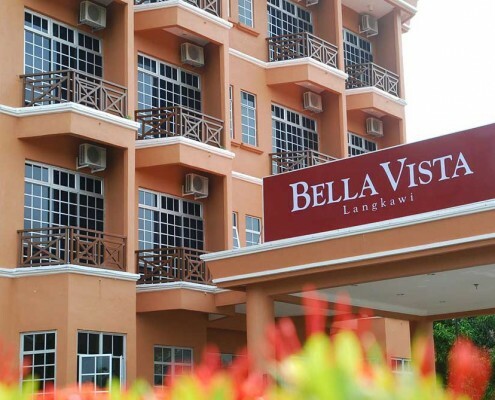 Stay at the Bella Vista Express and find out the true meaning of “vacation”. 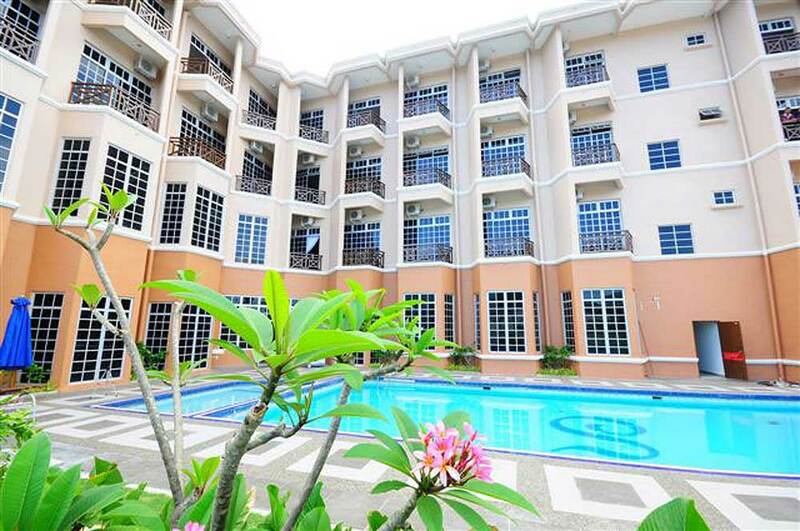 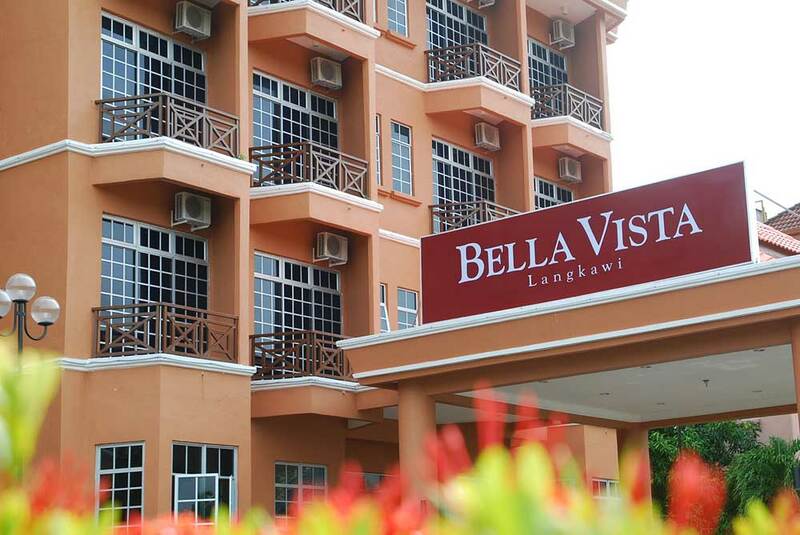 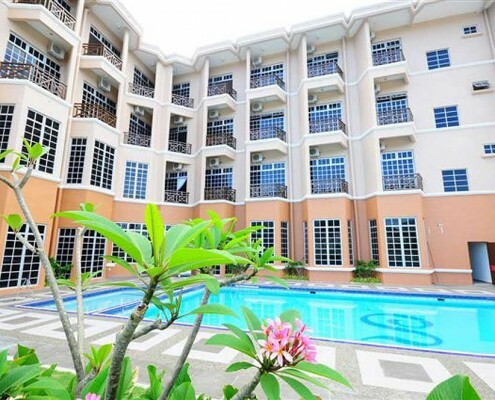 The accommodation at Bella Vista Express Langkawi features 73 elegantly decorated rooms comprising of 69 Deluxe Rooms, 2 Junior Suites and 2 Executive Suites catering to varied accommodation needs of our guests in Kuah Town. 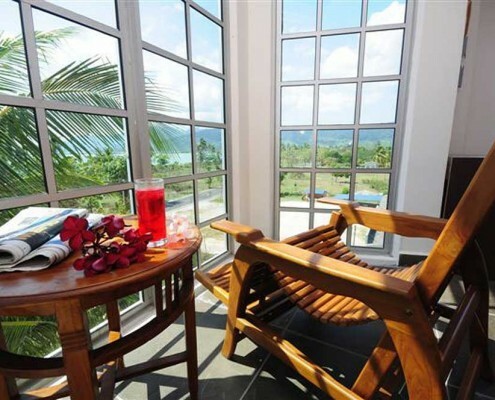 With an attached Balcony each, our guests can step out and enjoy the pool or sea views depending on choice of room. 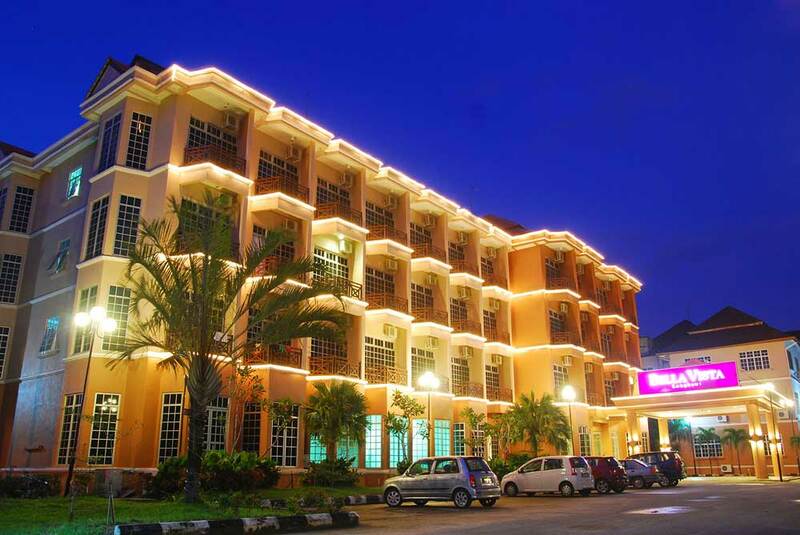 Our fully air-conditioned rooms all come with 32’LCD TV and , Direct Dial Telephone and Mini Fridge.